Legends from Mexico/Leyendas de México offers your students the opportunity to explore the rich folk legacy of Mexico through the 16 legends in this bilingual edition. Stories have been arranged chronologically and cover a period of almost 1,500 years. 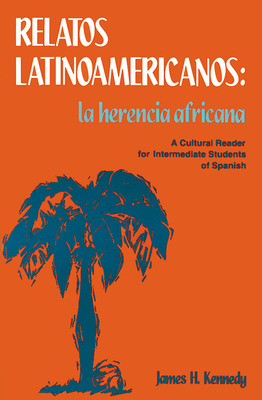 The text is presented in simple Spanish and English so that students gain valuable reading skills in their new language with the support of their native language. The content questions that follow each reading enhance understanding, and the exercises reinforce the grammar and vocabulary list at the end of the last legend.